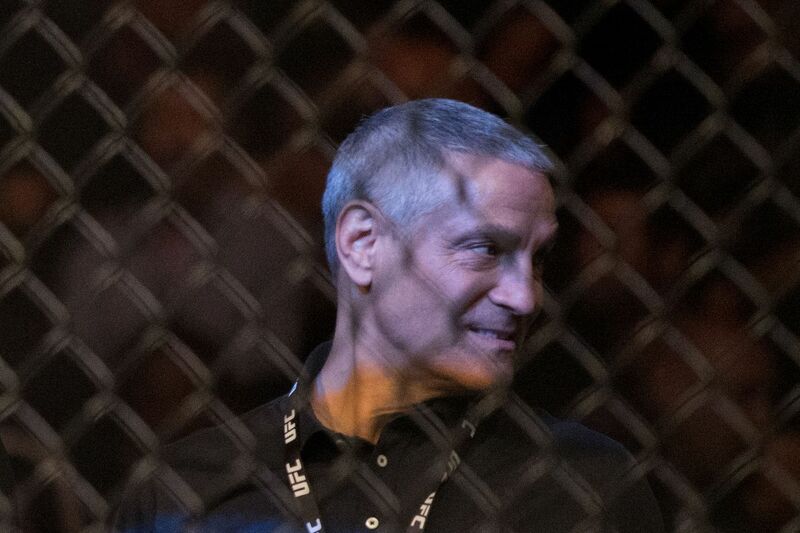 Discussion in 'Cageside - MMA Discussion' started by Wild, Nov 6, 2018. Over the past couple of years, the UFC has been scrutinized for its apparent connection to U.S. President Donald Trump, mainly due to UFC President Dana White’s longstanding friendship with Trump. However, while White’s friendship and subsequent endorsement of Trump at the 2016 Republican National Convention (RNC) emphasize the UFC president’s political stance, the promotion’s actual owners do not appear to share White’s political ideology. They're in Hollywood, so no surprise. But yeah no big surprise, typical Hollywood leftists. They must really get a kick out of their abrasive Trump supporting company president. FFS, does everything have to be political? Ari's brother is the Mayor of Chicago and former Chief of Staff for President Obama.